Hire a Private Sommelier | Xpeditr Inc. 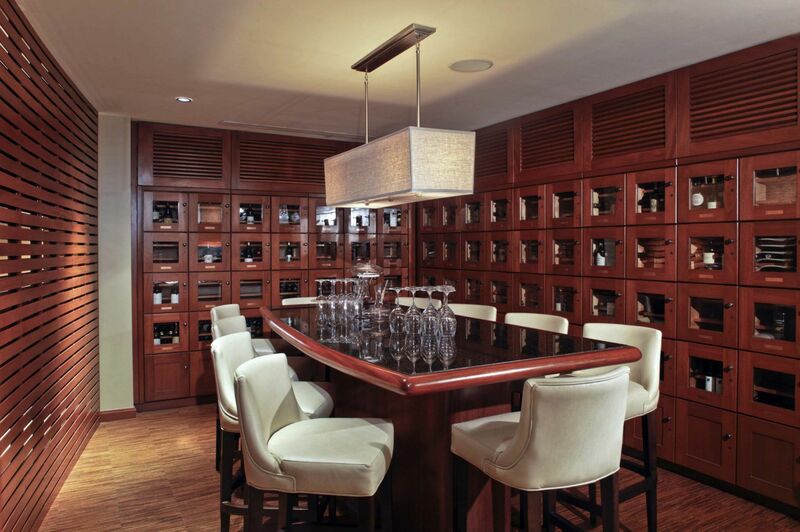 Hire a private sommelier to handle your wine cellar, cataloging, and tasting notes. Our experienced sommeliers at XPEDITR INC. can provide you with one-on-one wine training and even be scheduled for private and corporate events. Bolstering decades of industry experience, our clients can feel confident in our level of understanding and expertise. We work closely with our clients to help them transform their wining and dining dreams into a reality. Our specialists create a multi-course wine menu unique to every occasion. Whether it’s a sit-down dinner for two or a shimmering cocktail party, we’ve got exactly what you need. At XPEDITR INC. we diversify our technique in accordance to the client; we dedicate hours to constructing personalized menus, appraisals, and suitable managerial methods. Our wine shipping company is respected and recognized deep within the industry, with years of experiences complementing our knowledge. We are dedicated to offering an unrivaled wine-experience to all our clients. For any wine cellar management consulting or wine and spirit related services and prices, please email us at somm@xpeditr.com.